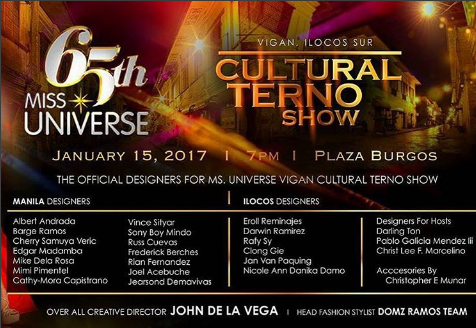 After Boracay, the 65th Miss Universe beauties will visit Vigan for a Philippine Cultural Terno fashion event, January 15th. The candidates will proceed to Plaza Burgos for a highly anticipated fashion show, where they will parade the abel-inspired Filipiniana dresses by top fashion designers in the country. 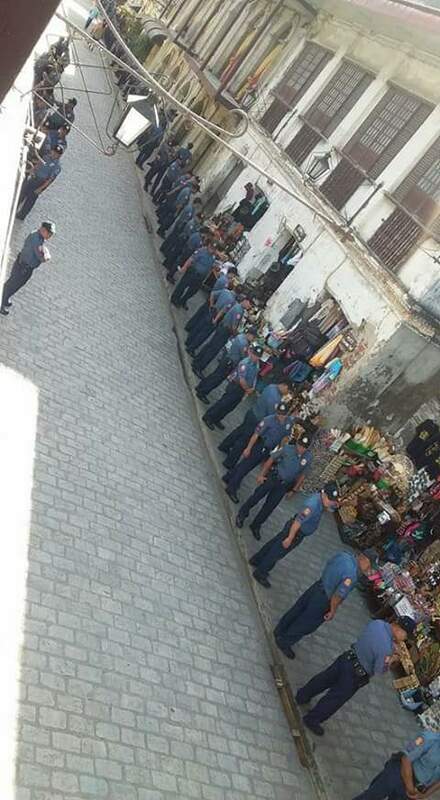 The Miss Universe stage at Plaza Burgos was based on Vigan's unique architecture carved in details from the window design, the door, the eaves to the use of bricks. 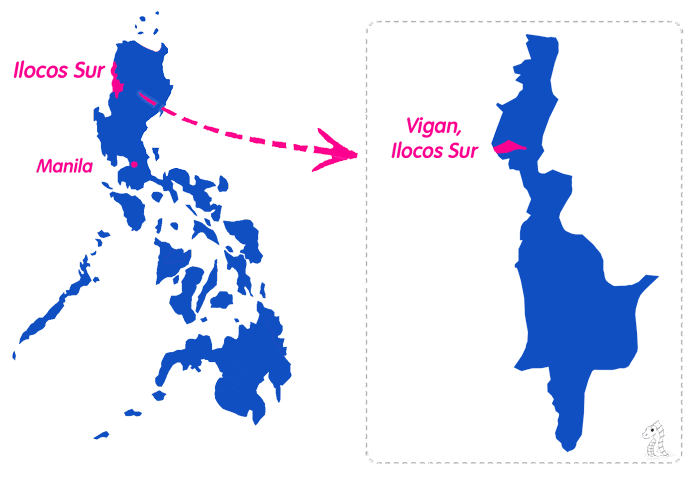 Vigan is one of the most popular UNESCO world heritage cities in Asia now due to its inclusion in the list New7Wonder Cities of the World.